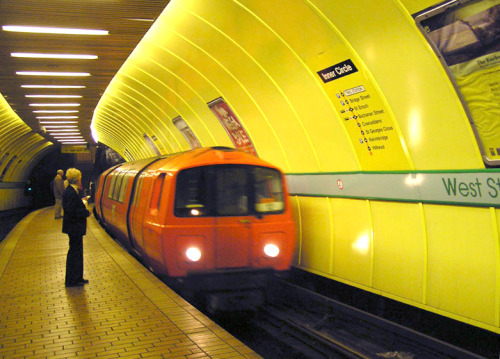 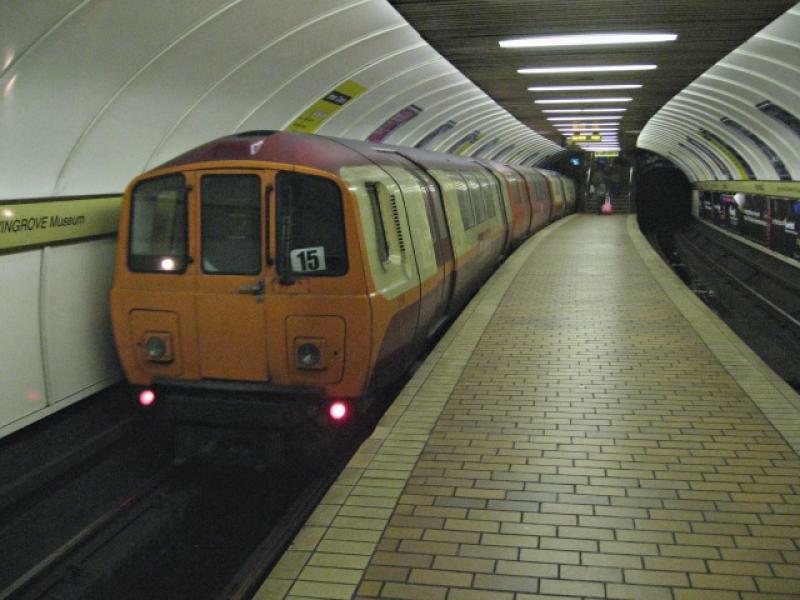 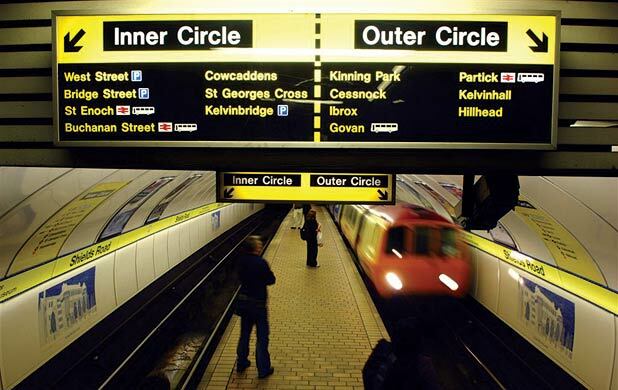 Glasgow subway network is one of the oldest rapid transit network in the world. 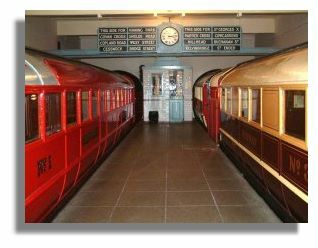 Rapid transit, subway, or metro is a regular rail transportation system was built in urban areas. 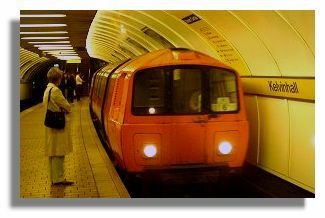 This type of transport is generally a large capacity and high frequency to serve commuter traffic, especially at rush hour.